A college student, his girlfriend and bestfriend get more than what they bargained for when they decide to learn about the dark days of Martial Law straight from an old retired soldier who may be one of its worst abusers. Carlo is a college student whose life takes an unexpected turn when he experienced the Martial Law cruelties one night. The old resident in his village, Colonel, was a former soldier during the Marcos regime who happened to torture student activists. Carlo (Tony Labrusca), his girlfriend, (Liane Valentino) and best friend (Henz Villaraiz) find themselves playing with fire after Carlo's research assignment about Martial Law goes dangerously wrong. A good and relevant action film that falls short of being a great one. 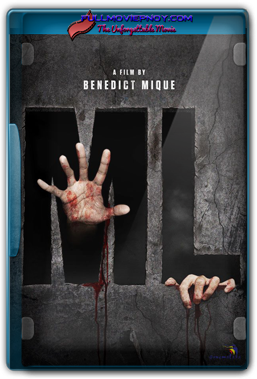 ML tries to be more than a genre examination but behind its facade, it pushes its fixation on violence to actually be an effective wake-up call, and to be honest, the violence is not at all remarkable gore, as in GORE. Instead, it becomes a bit cliché of what we've already seen before. Electrocution, blood, poking one's skin with a cigarette, more blood, and then in the end they're all going to survive in a lame fashion. And yet, the film attempts to make a statement about Martial Law. Albeit relevant, and timely for that matter. Its biggest flaw is that it doesn't know if it wants to thrill or disturb. There's no problem with relevant films being thrilling. As a matter of fact, most of the torture scenes are done well but a lot of it lacks a certain weight in the blood and gore, or that's probably just me. Its technical achievement is really notable, though. Great sound design, believable execution, and great cinematography despite its setting--a classroom, and a simple house. The difference in music during the torture and simpler scenes are also noteworthy and beautiful. It demands to be listened to. Mike Hanopol's original song is good. The importance of this film and its technical achievement is highly noticeable and established. But going back, its goal in addressing the atrocities of Martial Law can sometimes be overshadowed by the gore and the greatness of its technological aspects. 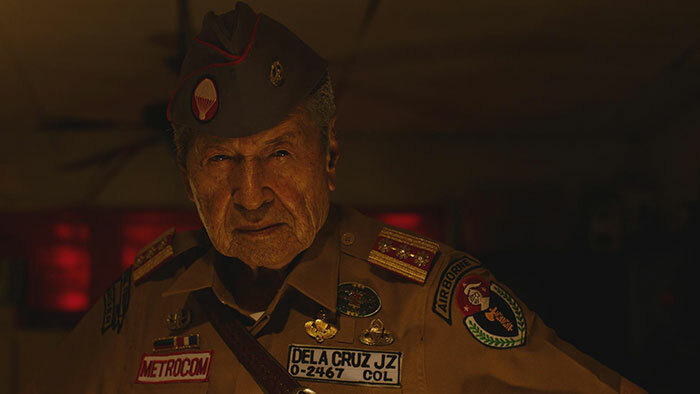 Then again, reality is stranger than fiction and I definitely don’t want to sound like an apologist, I’m sure the real horrors of Martial Law cannot ever be documented in a film, in a torture genre to boot.